Erin is a Clermont County native, originally from Goshen. She attended Live Oaks where she studied Animal Science and has been working with animals off and on for the past 25 years. The thing Erin loves most about her job working out in the field as an officer for the Clermont County animal shelter is that every day is different, while meeting and helping people and animals in the county. 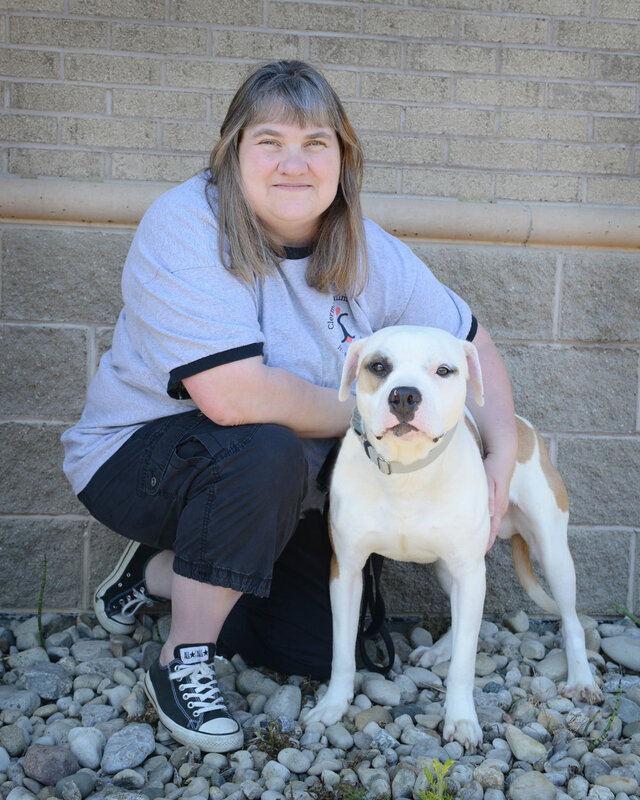 Janette has been volunteering at the Clermont County animal shelter since May 2016. Since that time, she has actively volunteered at weekend off-site adoption events and has served as the shelter's Adoption Event Coordinator since October 2016. Janette has fostered more than 20 Clermont shelter dogs in the last two years.